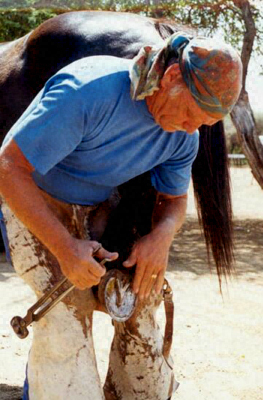 "This South African farrier used to travel most of the year - including up into Botswana, where I photographed him with my trusty old AE-1." "We don't set out deliberately to live in two places at once. It's just that when it looks like happening, we don't make a serious effort to stop it. We can't bring ourselves to abandon one place in favour of the other. An East African childhood gives you big horizons." 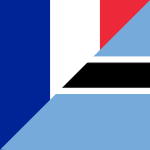 Mike Kingdom-Hockings writes about his life in Botswana while his wife is based in France.